MGtires, one of the most important kart tire manufacturers in the world, lives in 2019 a year of homologation of its products in the national and international scenario, in the Confederação Brasileira de Automobilismo (CBA) and in the Federação Internacional de Automobilismo (FIA). 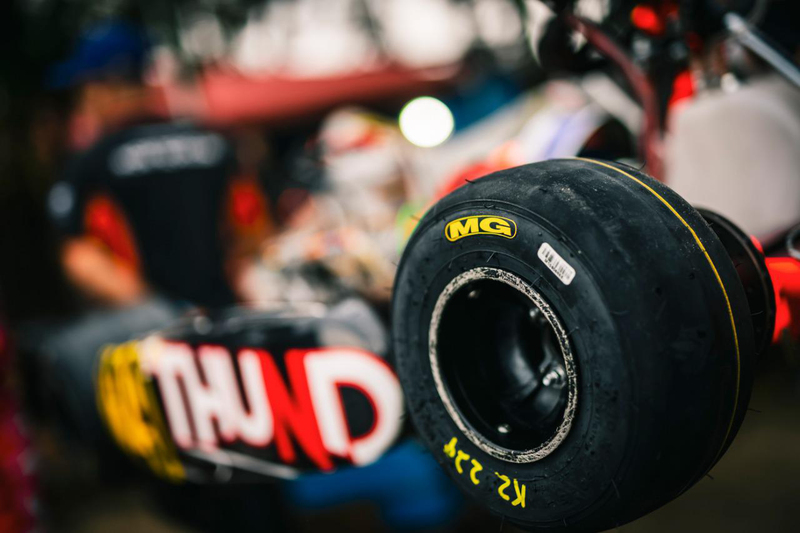 And, in addition to actively maintaining care in the production of its tires for karting in Brazil and in more than 40 countries, MGtires also focuses on obeying this long process in both entities in a clear and objective way. In this new approval process, the Brazilian MGtires will present a new line of tires, seeking an even greater efficiency. The production of this new line has already been made at the MGtires factory in the city of Barra do Ribeiro, Rio Grande do Sul, and is being taken to the kart tracks with their test drivers for the necessary development and improvement.